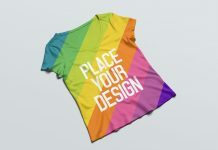 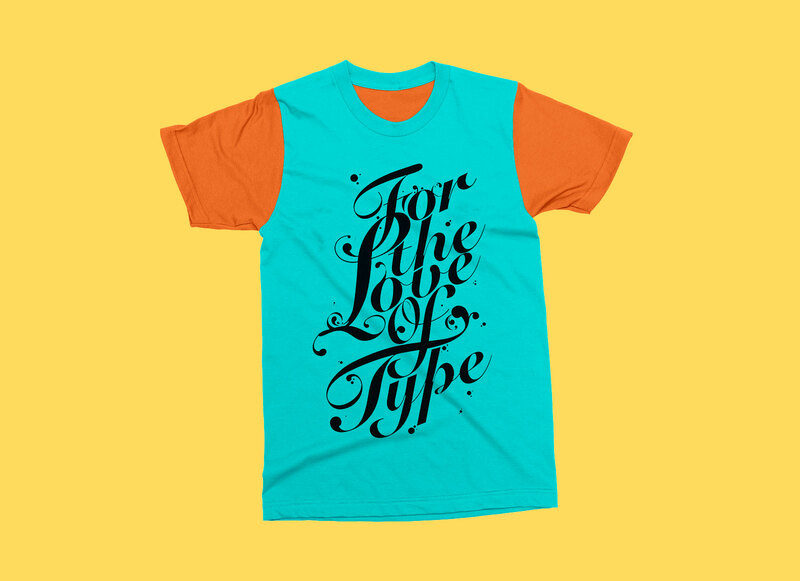 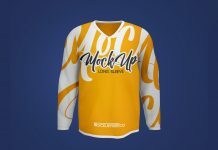 A fully customizable t-shirt mockup available in half sleeves. 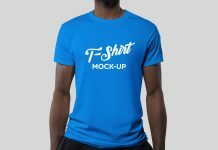 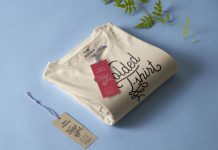 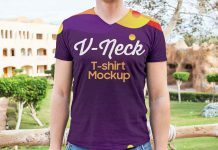 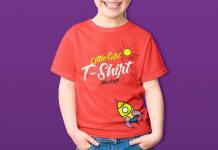 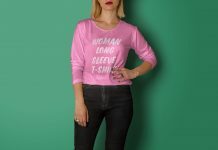 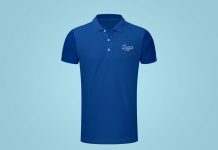 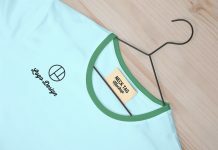 You can do a lot with this t-shirt mockup as all the elements of the t-shirt can be colored separately. 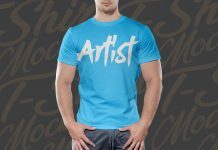 You can change the color of sleeves, buttons, collar & inside part of the t-shirt. 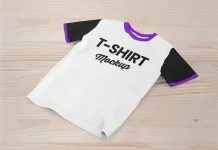 Remove few t-shirt texture to get more brighter white t-shirt also change the blending option from linear light to normal while using adjustment layers. 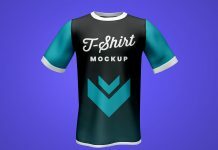 Background of the t-shirt mockup is also customizable.